Reports from the scene indicated that the driver of a light motor lost control of the car which then rolled. One man died and two others were critically inured when the driver of a car lost control of the vehicle and crashed on the N1 in Johannesburg, paramedics said on Sunday. 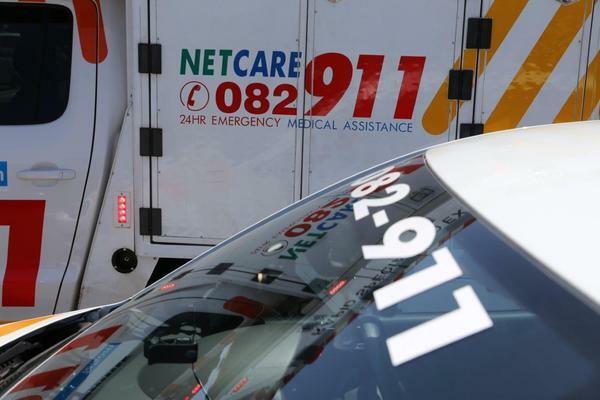 Netcare 911 paramedics responded at 10pm on Saturday night to reports of a car crash on the N1 western bypass in the direction of Soweto in Johannesburg, Netcare 911 spokesman Shawn Herbst said. Once stabilised, the injured were transported to hospital for further treatment, Herbst said.